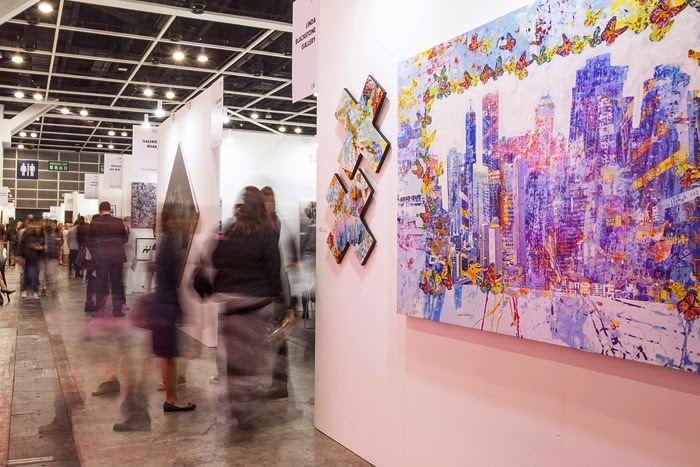 The Affordable Art Fair in Hong Kong opens next week and with thousands of artworks and over 130 galleries participating, it certainly seems on its way to become one of the biggest fairs this year. Founded in London 16 years ago, the Affordable Art Fair demystifies the world of art for its visitors in a fun and accessible way. The Fair is all about informing and inspiring visitors so they feel empowered to view and buy from a huge variety of art - all within a pressure-free environment. 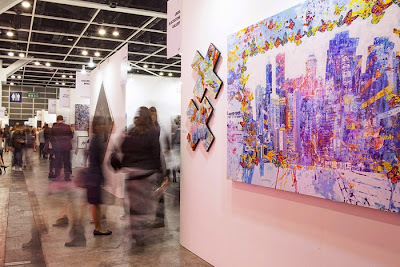 Over 1.6 million people have visited an Affordable Art Fair since its launch in London in 1999, and over $367 million (HK$2,862 million) of art has been sold, demonstrating a growing demand for quality and affordable, contemporary art. A truly global brand with 17 fairs annually on three continents, in 14 cities from Singapore to New York, Milan to Brussels, Affordable Art Fair focuses on the fun side of viewing and buying art and seeks to put art into every home, large or small and whatever the budget. The Hong Kong edition will showcase the depth of its local talent through the cutting edge Young Talent Hong Kong exhibition. This year’s Fair will likewise feature an Art Home curated with over 50 artworks all under $10,000. Compelling art talks and fun arty activities are held on-site over three days to bring a creative, inspiring and informative atmosphere - helping visitors of all ages to increase their understanding and enjoyment of art. Works from young emerging artists are displayed alongside established, well-known names, so whether visitors are looking for a traditional piece of art or something more contemporary and stylish, there really is something for everyone. 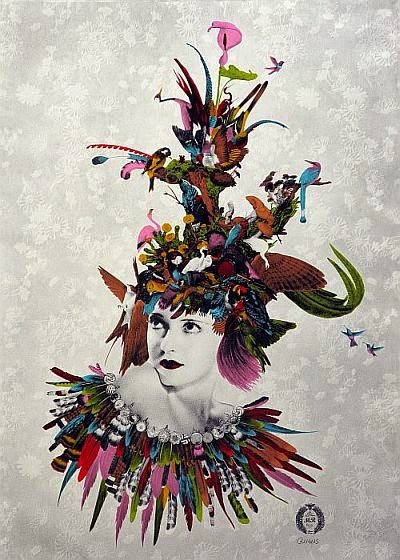 The Affordable Art Fair is an ideal place to view a wide range of artists under one roof. All artists’ names, mediums and importantly prices are marked beside the piece. Buying art is about investing in an artist and starting a relationship with a gallery. To make the most of your experience a simple acronym is A.R.T. A - Ask questions. Ask about the artist’s background such as their education, stage of career, previous shows, awards and examples of previous work. Discover the artist’s inspiration, techniques and materials used to make the artwork. Also ask about how to hang, light and frame artwork. R – Respond. How does the artwork make you feel – happy, nostalgic, amazed, fiery, curious or surprised? What do you see within the artwork that you connect with – colours, themes, topics, shapes? T – Trust your instinct. Relax, refuel and review your artwork shortlist and decide whether the artwork feels right for you and your home. A highlight of the Fair is the strong presence of Hong Kong artists from the established to secondary students. The Young Talent Hong Kong exhibition has been a success in launching many local artists' careers. This year, the exhibition is supported by Valmont and it will once again provide a unique opportunity to spot emerging talent. Curated by Eric Leung, this year’s theme "REVEAL" encourages artists to express themselves through art. Visitors are invited to walk through a tunnel to discover a creative selection of new media digital artworks and experimental pieces that shed light onto each artist. Artists this year include: Chan Chi Hau, Ivan, Sim Chan, Dirty Paper, Hui Hoi Kiu, Angel, Lau Ching Wa, Jess, Tsang Tsz Yeung, Eric Tung Wing Hong, Wong Hiu Fung, Apple, Chan Kwan Lok and XCEED. Believing that the size of a home should never limit the size of an art collection, the Affordable Art Fair will feature an Art Home display to illustrate that there is always room for art. 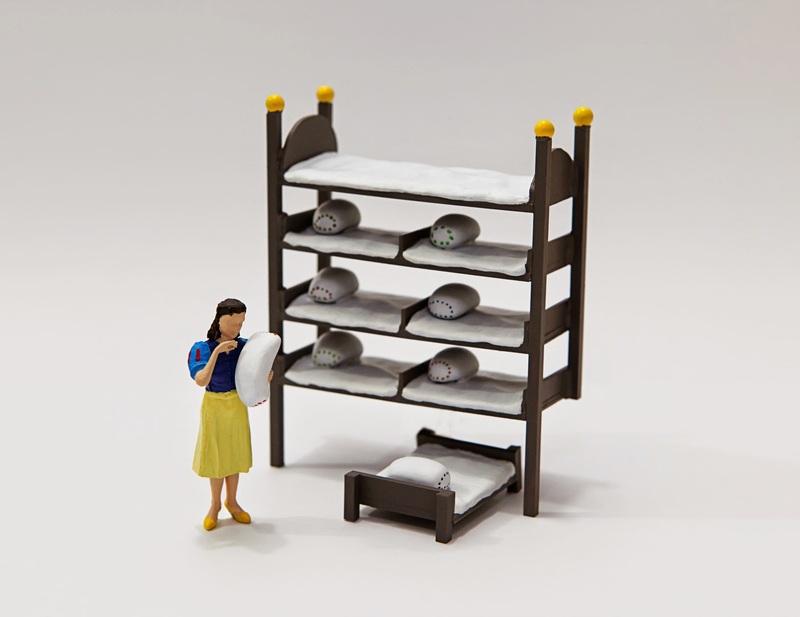 The installation features over 50 artworks in an 450 square foot space– all under $10,000 – perfect for any home (and budget), large or small. Collaborating with Home Journal, Editor Kissa Castaneda will speak about creative ways to properly display art in your home, encouraging all to fall in love with art without any limits. Admission to the Affordable Art Fair is free to those under the age of 16. Tickets are now on sale at HKticketing.com and are on a buy one get one free promotion until 21st May. DBS card users can also enjoy an additional 10% off ticket prices. **Full time students with valid student pass and senior citizens aged 60 and above are asked to present identification upon purchase of ticket.